SOLD - 23 Maple Street London, OH 43140! 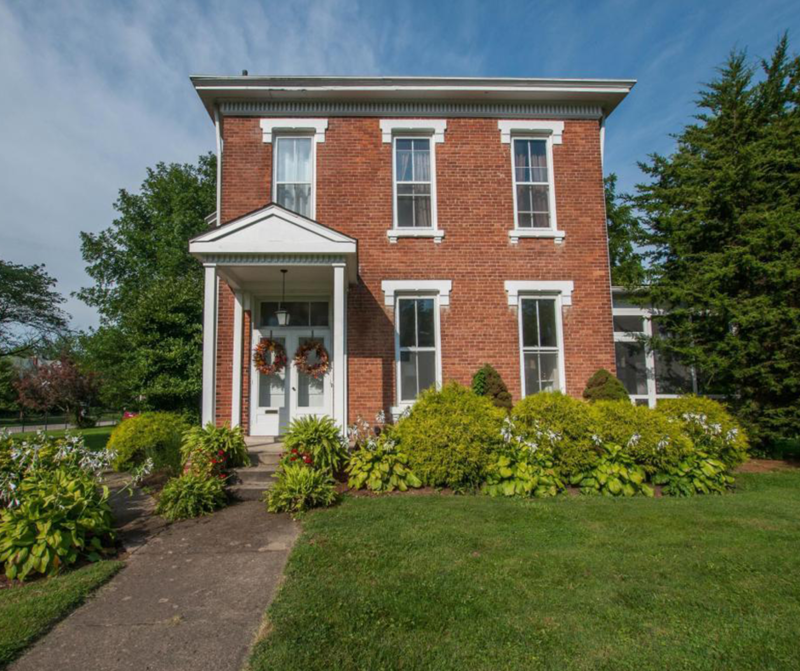 SOLD – 23 Maple Street London, OH 43140! Check out this beautiful home recently sold in London, OH! Our agents can make selling your home simple.